Obliterating hordes of goblins with mana bombs, spike blockades and lightning towers is serious business. Just ask Marc Singer, 21-year-old quality assurance lead for Gainesville, Fla., game studio Trendy Entertainment. He’s currently working 60 hours a week to squash the bugs and iron out the glitches in Trendy’s latest title, “Dungeon Defenders,” through a process known as playtesting. It’s Singer’s job to play videogames and report to the development team any problems he finds, but he initially had a hard time convincing his parents that he had an actual job at all. This week, Sony finally unveiled its PlayStation phone, called Xperia Play. According to a Sony Ericsson press release, “XperiaTM PLAY combines a PlayStation-quality gaming experience with the very latest Android smartphone technology.” While the list of features is extensive, Xperia Play does have one disappointing feature. 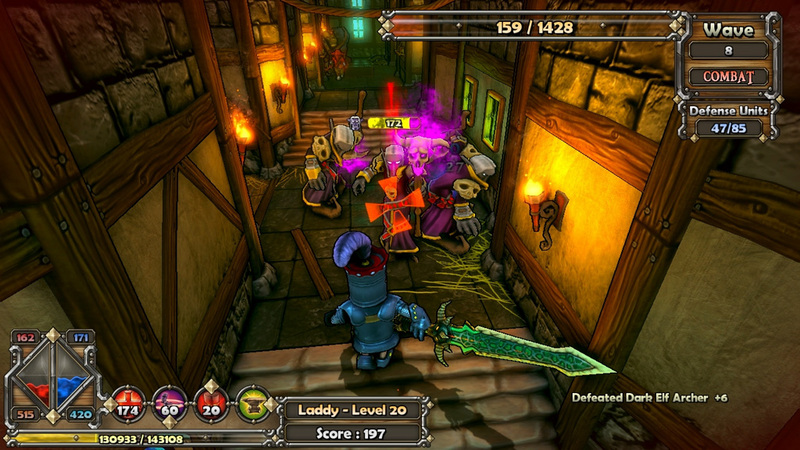 Destructoid is reporting that the PC, Xbox Live Arcade and PlayStation Network versions of “Dungeon Defenders,” a title receiving accolades for its Android and iPhone iterations, has been delayed according to a recent tweet from Gainesville-based developer Trendy Entertainment. Agapitus Lye, Trendy CEO, said he has eight spots open for anyone that’s willing to come in and play “Dungeon Defenders” as much as they possibly can for the next two weeks. It’s a volunteer position, so college students can list it on their vitae as an internship, but that also means their will be no monetary compensation. However, Lye said they will be paying in pizza and soda, and anyone involved in the testing will have their name listed in the game’s credits. To apply, simply contact Lye at augi.lye@TrendyEnt.com. Testing will take place at the Trendy offices in downtown Gainesville. Trendy Entertainment, a Gainesville-based videogame developer, has officially announced an international release for its upcoming game: Dungeon Defenders. 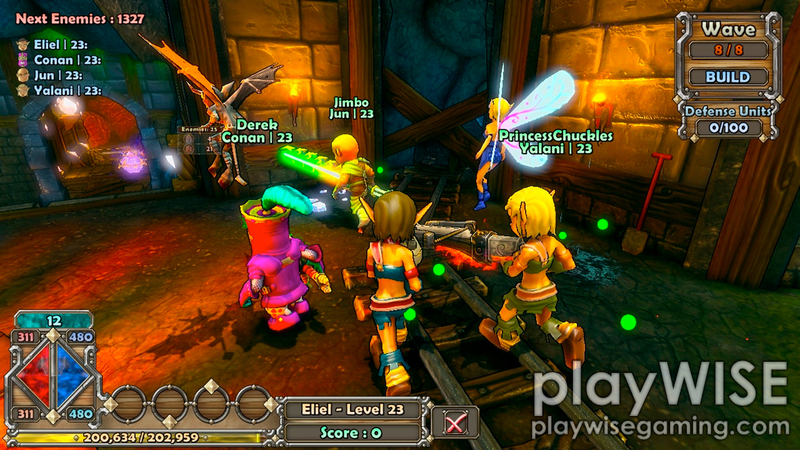 The game could be described as a mix between an action role-playing game, similar to Diablo II, and a tower-defense, like Crystal Defenders. Players will choose a hero to customize and use to defend their base against wave after wave of monsters in the land of Etheria. As each level progresses, players will have the chance to upgrade defensive and offensive parts of their base or improve their characters stats to better defend against the onslaught of enemies. Players will also be able to play online cooperatively or competitively. A somewhat simplistic demo for this game was released about a year ago and is no longer available to the public. However, compared to the videos released for the finished product, a wealth of new features seem to have been added.